Collaboration between government veterinary authorities and the equine industry has put in place a new protocol in Great Britain for controlling any future outbreaks of the highly contagious venereal disease Contagious Equine Metritis (CEM), which can cause sub-fertility in affected mares and can establish chronic infections in stallions. Any suspect cases of CEM must continue to be reported to the Animal and Plant Health Agency (APHA). However, under the new control arrangements, which came into effect from 1st February 2018, owners of affected horses in England, Scotland and Wales may use a private equine veterinary surgeon specifically approved to deal with the disease without official movement restrictions being imposed. These arrangements require compliance with the control measures outlined in the Horserace Betting Levy Board’s (HBLB) Code of Practice for CEM whilst all associated costs will continue to be covered by the owners of affected horses. The arrangements to deal with CEM in Northern Ireland remain unchanged. 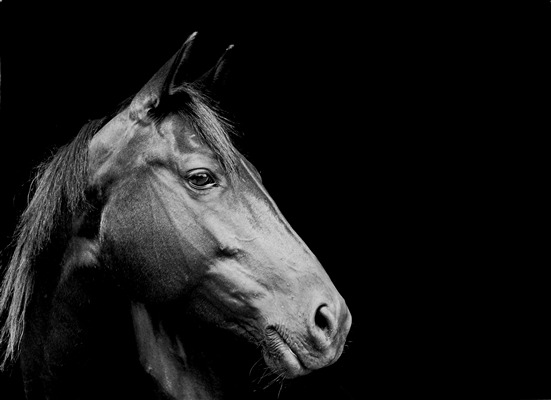 The new arrangements were developed by the Equine Disease Coalition* in close collaboration with the Thoroughbred Breeders’ Association (TBA) and the British Equine Veterinary Association (BEVA) and with the full support of the Government animal health teams in London, Edinburgh and Cardiff. The protocol underpins the need to comply with the HBLB Code of Practice for the disease, which contain guidance for monitoring, treating and managing outbreaks of CEM. The Animal Health Trust will have a central role in the new protocol, coordinating activities undertaken by approved vets, receiving and collating reports, initiating tracings off the premises and taking responsibility for any epidemiological investigations.